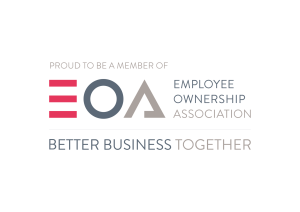 We have an exciting competition for all our 2018 rental customers! 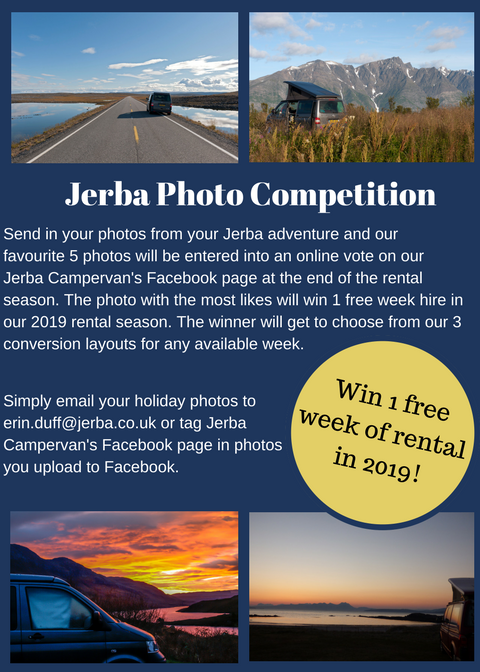 Be in with the chance of winning a free week’s rental in any of our Jerba hire campers during the 2019 rental season. 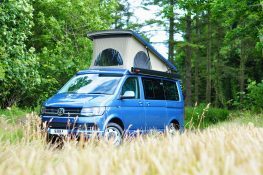 All you need to do is remember to bring your camera and capture all of your adventures in your VW campervan! You will find the following leaflet in your rental pack which provides all the details of the competition and don’t forget to email your photos over to erin.duff@jerba.co.uk or tag us on Facebook! Go adventure!! The prize is for a one week/seven day rental to be taken between Fri 9th March 2018 and Fri 11th October 2019. The rental period begins at 2pm on a Friday and ends at 10am one week later on the following Friday. Any week may be requested by the winner, but availability will be dependent upon other bookings. All drivers must be aged between 25 and 75 years (inclusive) and held a full driver’s licence for a minimum period of 2 years. 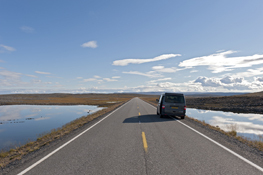 Where a driver has current points on their licence an insurance charge will apply (normally £2.50/day for each 3 points). The prize is for a single driver and any extra driver (max 2 extra) will be charged at £2.50/day (with clean driver’s licence). The van is not allowed to be taken outside of the UK. 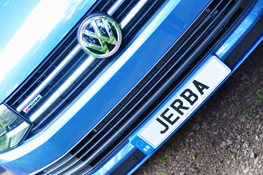 Should a driver’s risk category be judged too great by the vehicle insurers, Jerba Campervans Ltd reserve the right to refuse any driver the right to drive.